Edgar Allan Poe, Emily Dickinson, Vincent Van Gogh — history has left no shortage of tragic artists who achieved their greatest success after they were dead. It’s a theme that permeates director James Cullingham’s documentary In Search of Blind Joe Death: The Saga of John Fahey, a film about late-guitarist and composer John Fahey, whose promising career fizzled out before it ever really took off. Having had a hand in the “rediscovery” of lost blues legends Skip James, Booker White and Son House, Fahey himself was, ironically, rediscovered in the late 1990s living in an Oregon motel room. He spent the last few years of his life enjoying a modest resurgence as an oddball godfather of the avant-garde music scene, cited as an influence by Thurston Moore of Sonic Youth, among others. Cullingham’s film lays out Fahey’s life story, growing up in the suburbs outside of Washington, D.C., where he started composing songs for guitar in the 1950s. Primarily influenced by the finger-picking style of Delta blues guitarists Charley Patton and Mississippi John Hurt, Fahey also drew inspiration from classical music, bluegrass and other traditions. His so-called “American Primitive” approach was minimalist and unique for the time: six-string acoustic guitar, no vocals and rarely any accompaniment. 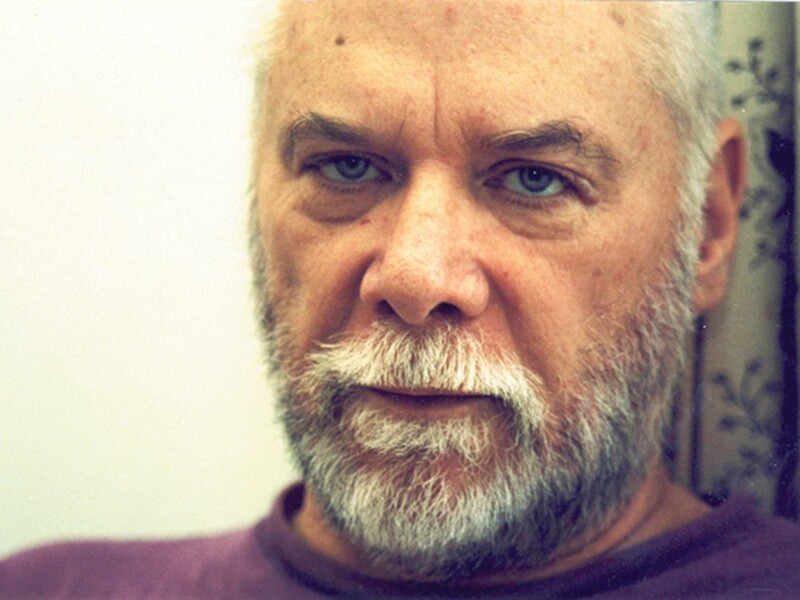 Despite the admiration of other prominent musicians and the following he had garnered as one of the prime movers behind the blues and folk revival of the 1960s, Fahey eschewed traditional notions of success. He despised “folkies” and “hippies” and took umbrage at their admiration, eventually running away from fame and fading into obscurity.